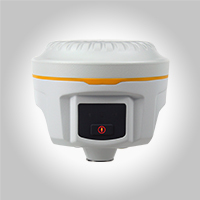 Current Position：home>news > 2018 International Agricultural Machinery Exhibition, SunNav comes again! 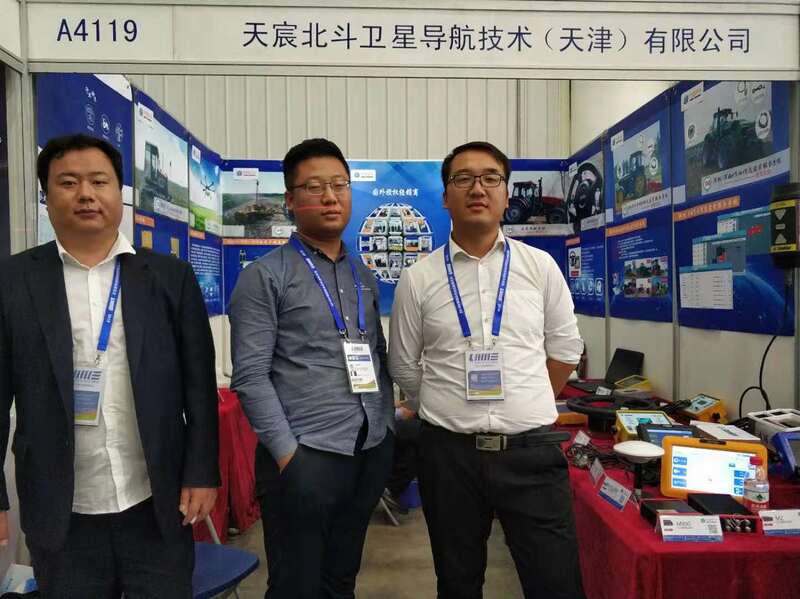 2018 International Agricultural Machinery Exhibition, SunNav comes again! 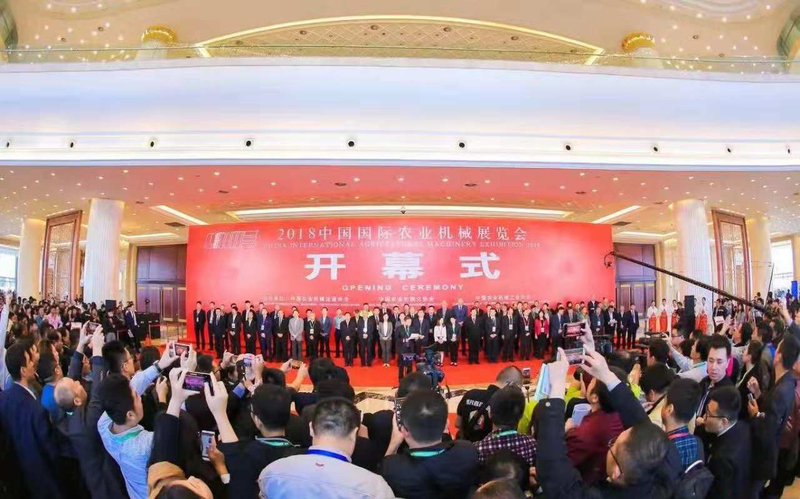 From October 26 to 28, 2018, the annual China International Agricultural Machinery Exhibition (hereinafter referred to as "China International Agricultural Machinery Exhibition") has successfully concluded at the Wuhan International Expo Center. 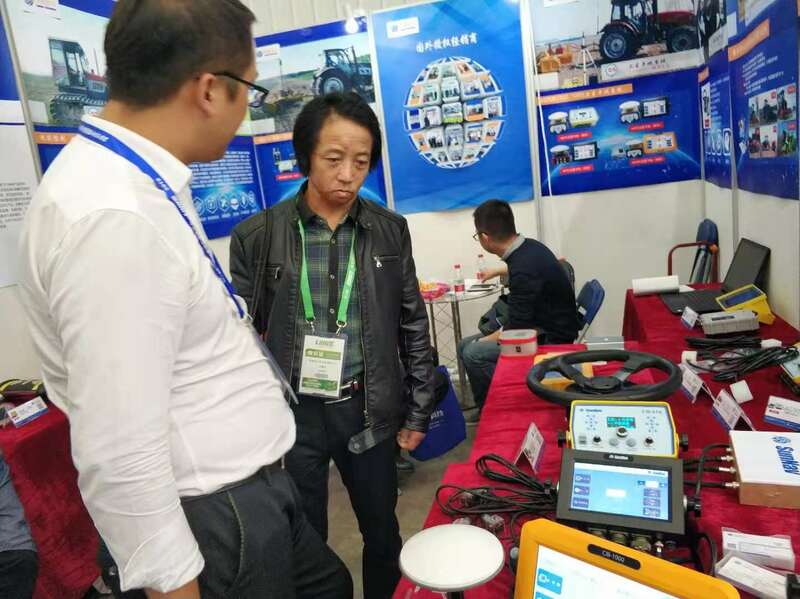 Like previous exhibitions, the 2018 China International Agricultural Machinery Exhibition has attracted the attention of agricultural machinery and related industries across the country and around the world. 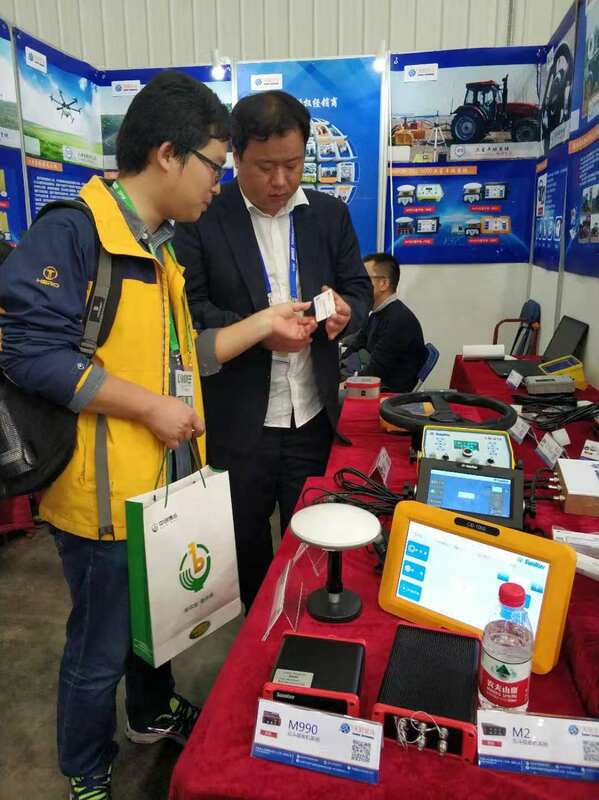 At the exhibition, SunNav brings more than ten precision agricultural products developed and manufactured by its own for display, which are widely favored by guests and users. Our sales is demonstrating the equipment for visitors. 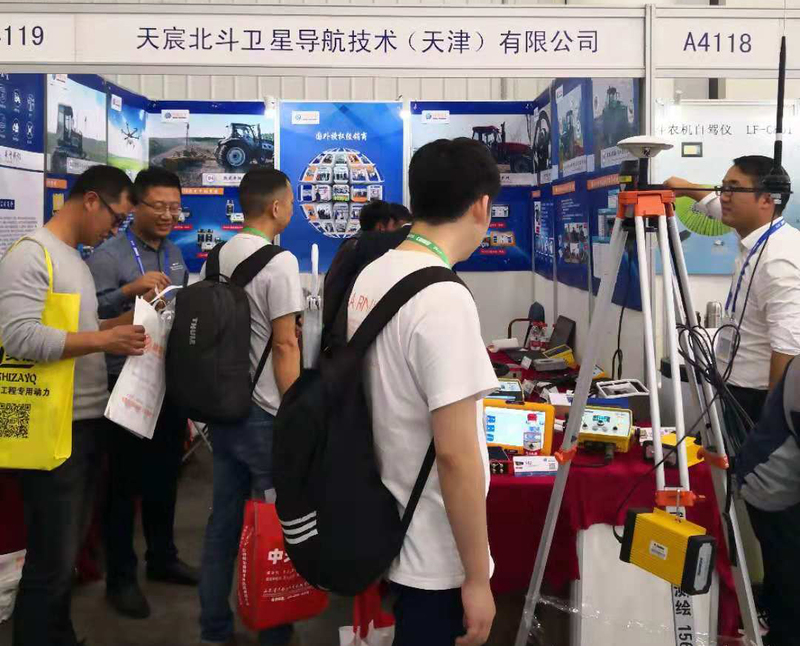 The 2018 International Agricultural Machinery Exhibition has successfully completed.SunNav is here to thank all the users and leaders for their recognition and support. 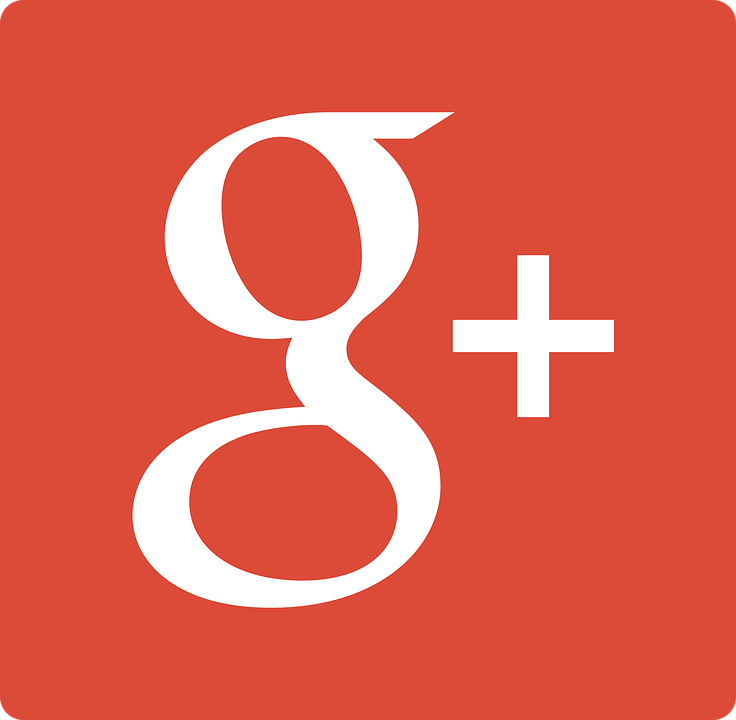 We will improve the performance of our products as always, develop new products that are more efficient and faster, and help the development of agriculture.